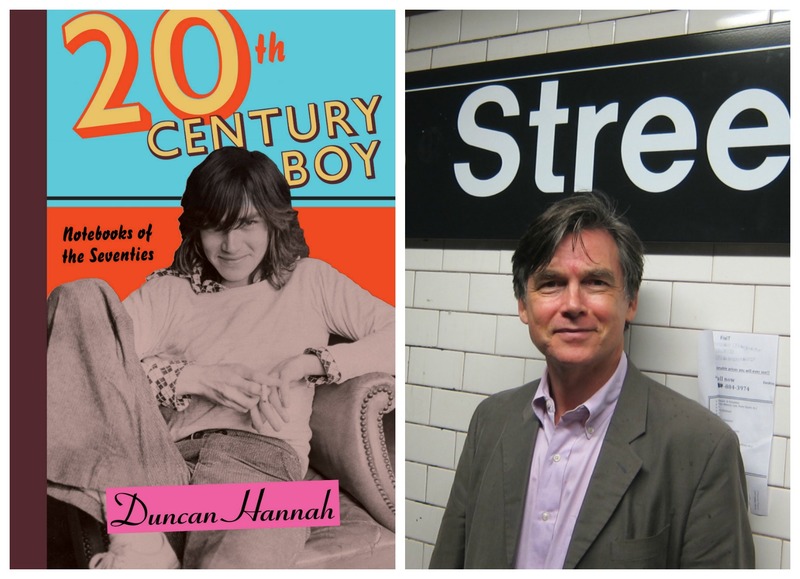 Celebrated artist and writer Duncan Hannah joins us for book signing and can’t-miss conversation with Bob Dylan Center curator Michael Chaiken. Duncan arrived in New York City from Minneapolis in the early 1970s as an art student hungry for experience, game for almost anything, and with a prodigious taste for drugs, girls, alcohol, movies, rock and roll, books, parties, and everything else the city had to offer. Taken directly from the notebooks Hannah kept throughout the decade, Twentieth-Century Boy is a fascinating, sometimes lurid, and incredibly entertaining report from a now almost mythical time and place. Full of outrageously bad behavior, naked ambition, fantastically good music, and evaporating barriers of taste and decorum, and featuring cameos from David Bowie, Andy Warhol, Patti Smith, and many more. This event is free and open to the public. Copies of Twentieth-Century Boy are currently for sale at Magic City Books and will be available at the event.